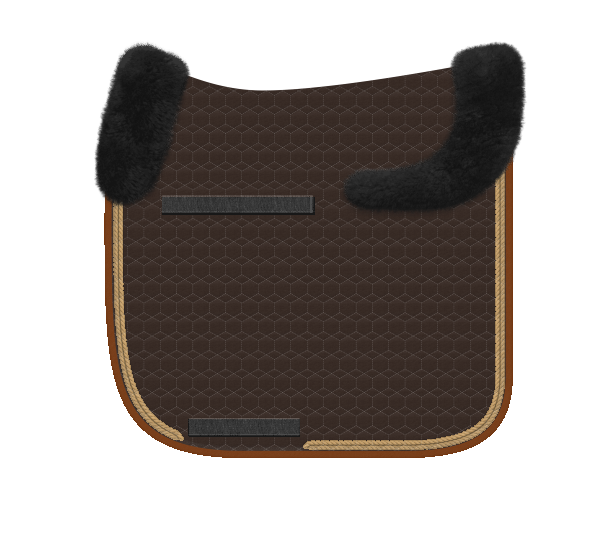 Mattes saddle pads are known worldwide for their quality and design innovations. Now you can “build your own” Mattes Square Pad by selecting elements such as style, size, quilt color, binding, piping, sheepskin location and color. Start with the quilt pad, make your selections*, and see the results as you go. To begin, click the “Build your own” button to the right of the photo above. Inner core of POLY-FLEX® material absorbs energy and eliminates bounce. Shims are designed to be layered and are easily trimmed with scissors to taper the ends and create a pressure free fit if multiple shims are necessary. 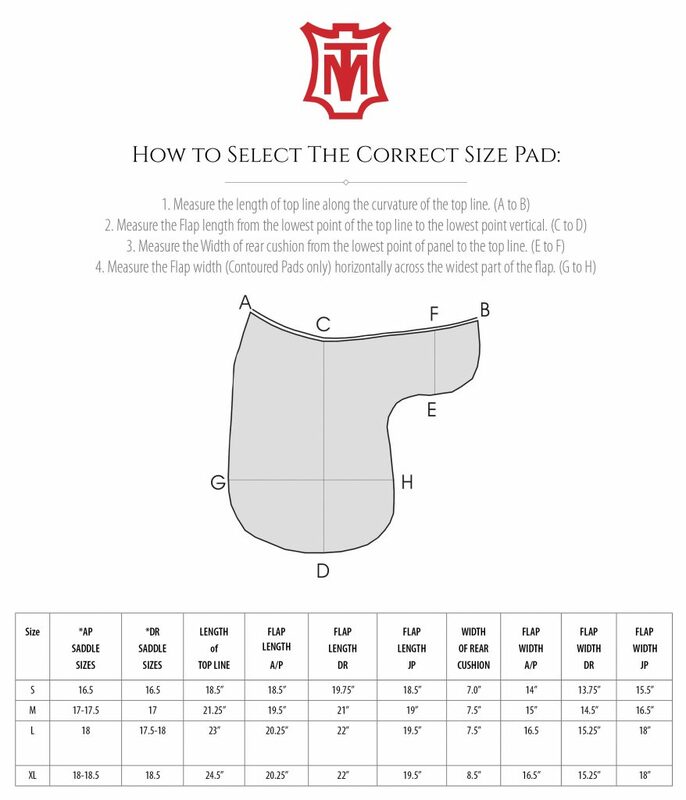 The “shimmable” correction pad provides superior protection under any saddle whether dressage, jumping, piaffing, or trail riding and is excellent for horses that are hollow behind the shoulders. All Build Your Own Pads are special order and may not be returned for exchange or refund. Care Instructions – Hand or machine wash in cold water on the gentle setting using MELP® detergent only. Gently pull into shape. Lay flat to dry. Do not expose to sun or dry with heat. Do not use chlorine bleach. *NOTE: Mattes does not recommend dark colored sheepskin with light colored quilt. The colors you see online may vary from the finished product because different monitors display colors differently.